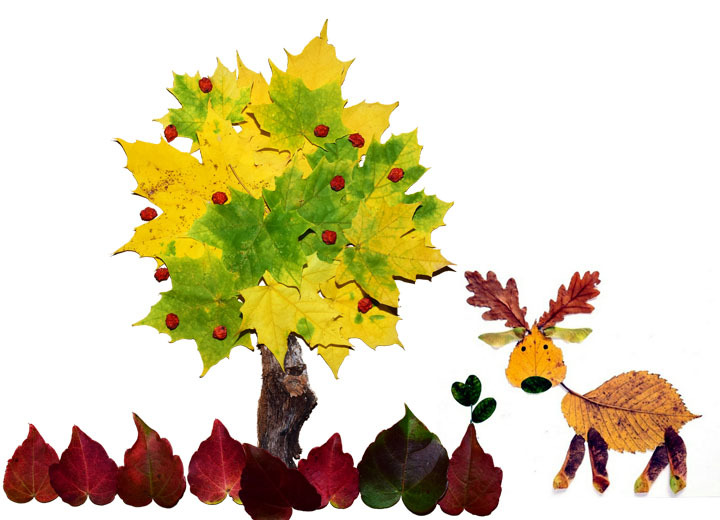 Welcome to Fun activities with your children during autumn - Maternity, Baby and Toddlers. Autumn brings along many changes: the weather is getting cooler, sudden change in our daily routine when children start to go to nursery and school. Despite the colder and also shorter days there are so many fun things to do with children during this season too. 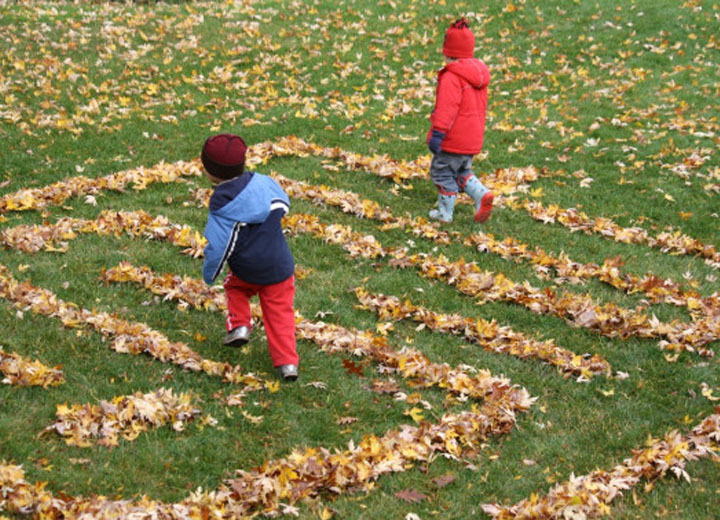 If you have never seen anything fun about tiding up all the autumn leafs in your garden this great idea might change you mind a little: Try to make a fun & simple maze for your children. It is endless fun for everyone and will help you children to “develop problem-solving and critical-thinking skills as they encounter road-blocks and dead-ends. It is such a simple idea that delivers so much fun for children. 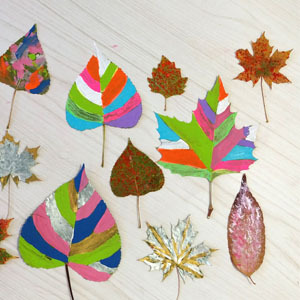 Just go for a nice walk and collect some beautiful autumn leaves with your little ones and get messy & creative with them. No rules, no limits and beautiful end results. 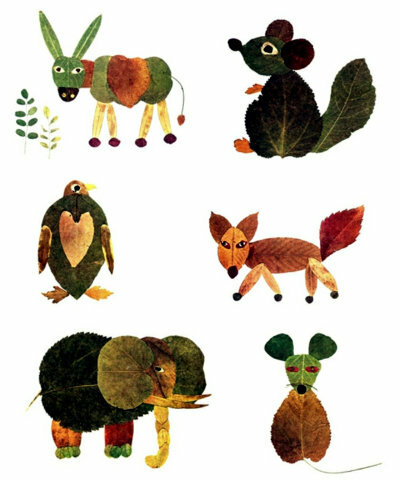 The freshly fallen autumn leaves have so much beautiful colours and with just a little effort you can create so many different shapes-trees, animals, pictures. 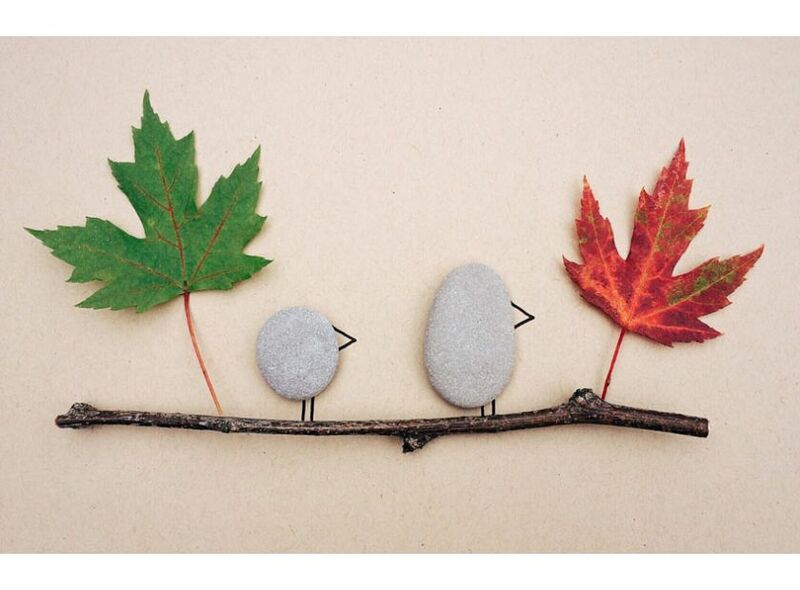 Encourage your child to put their own creative spin on the pictures. You will be surprised what goes on in that little imagination of theirs! Making Halloween pumpkin heads is fun, but the carving really is a job for the adults, as children should never handle knifes. 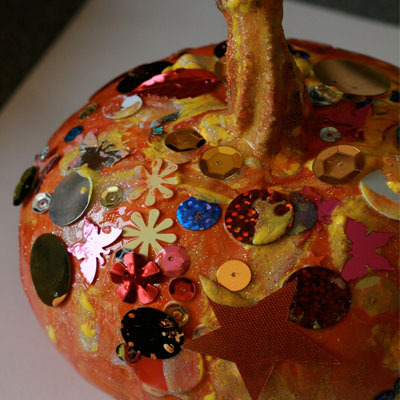 At the same time there are so many different ways your children can decorate their own pumpkins. Paint, glue, paper, sparkles…. You can also involve your little ones with cleaning the inside of the pumpkin. 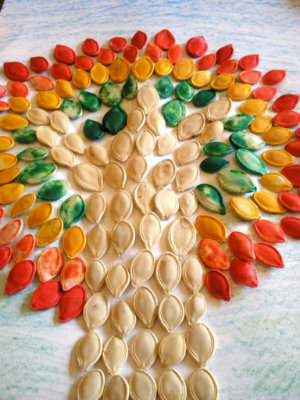 After taking the seeds out of the pumpkin you can clean and dry the seeds to use for some more art ideas. Children can paint them or leave them white and create amazing Halloween pictures with. Re-using an empty jam or honey jar is such a simple and great way for your children to create something a little bit more special, their own lantern. All you need is a clean jar, some glue and tissue paper and paint. 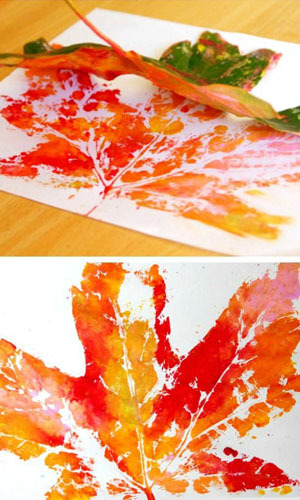 You can make some stunning jars with autumn leaves, pumpkin jars or colourful lantern just by painting them. All these activities will keep you little ones busy and will be great fun during any of the colder autumn days. Hope you will enjoy them too!